Join Nicole Gnutzman and members of the Hivery community for a 30-minute break from the grind. Nicole will guide you on a special journey that will melt the stress away and leave you feeling energized and clear so that you can put your best foot forward when you return to your desk! This gentle session is designed to fit into your productive workday - we welcome you to dress comfortably and experience yoga in your work clothes! All levels of meditators are welcome to join. Nicole Gnutzman leads journeys of inner reflection, ceremony and reconnection, calling on her Work as a cacao medicine, shamanic and Reiki practitioner, and certified Whole Person Coach. A former corporate vice president, she left the corporate world after 18 years to reconnect to her inner self and light. 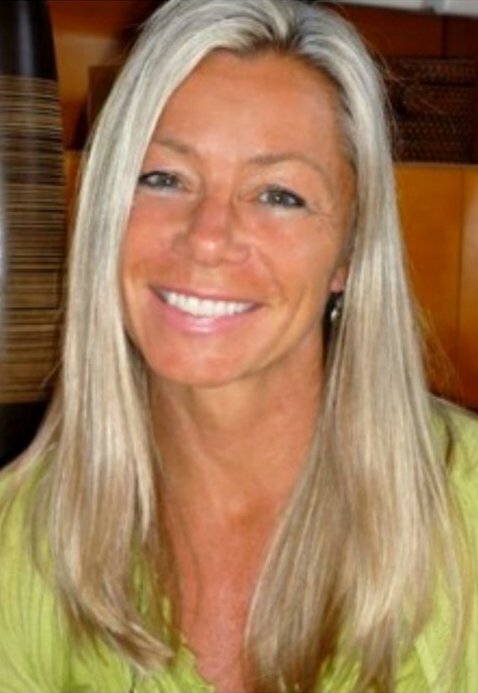 She holds cacao ceremonies and journeys at Soulstice Mind + Body Spa in Sausalito, FLOW Studio in Fairfax and private gatherings; offers private 1:1 and couples cacao ceremony at Cavallo Point Healing Arts Center & Spa; and leads transformational workshops and retreats in beautiful settings. It is through these guided journeys of self discovery that her clients reconnect to self and source, and become luminous.